How do you run a program all by itself without an operating system running? 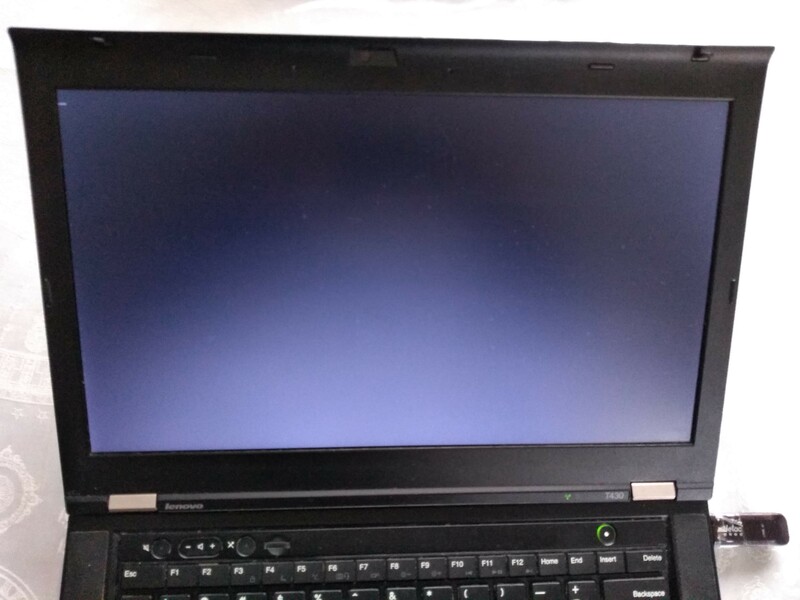 Can you create assembly programs that the computer can load and run at startup, e.g. boot the computer from a flash drive and it runs the program that is on the cpu? How do you run a program all by itself without an operating system running? You place your binary code to a place where processor looks for after rebooting (e.g. address 0 on ARM). Can you create assembly programs that the computer can load and run at startup ( e.g. 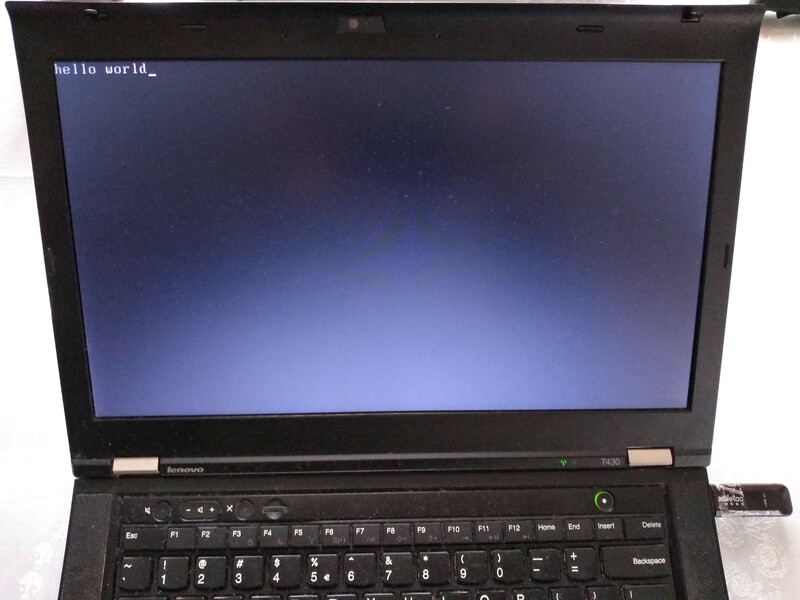 boot the computer from a flash drive and it runs the program that is on the drive)? General answer to the question: it can be done. It's often referred to as "bare metal programming". To read from flash drive, you want to know what's USB, and you want to have some driver to work with this USB. The program on this drive would also have to be in some particular format, on some particular filesystem... 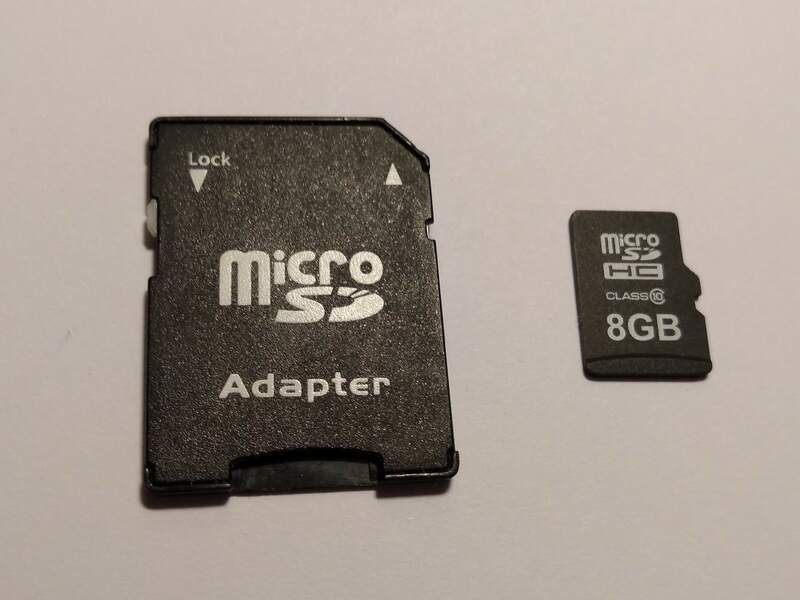 This is something that boot loaders usually do, but your program could include its own bootloader so it's self-contained, if the firmware will only load a small block of code. Many ARM boards let you do some of those things. 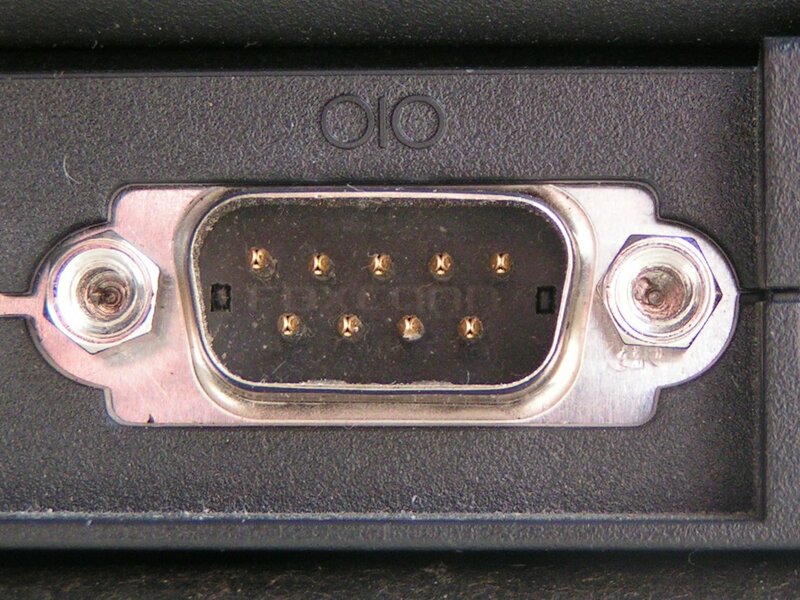 Some have boot loaders to help you with basic setup. 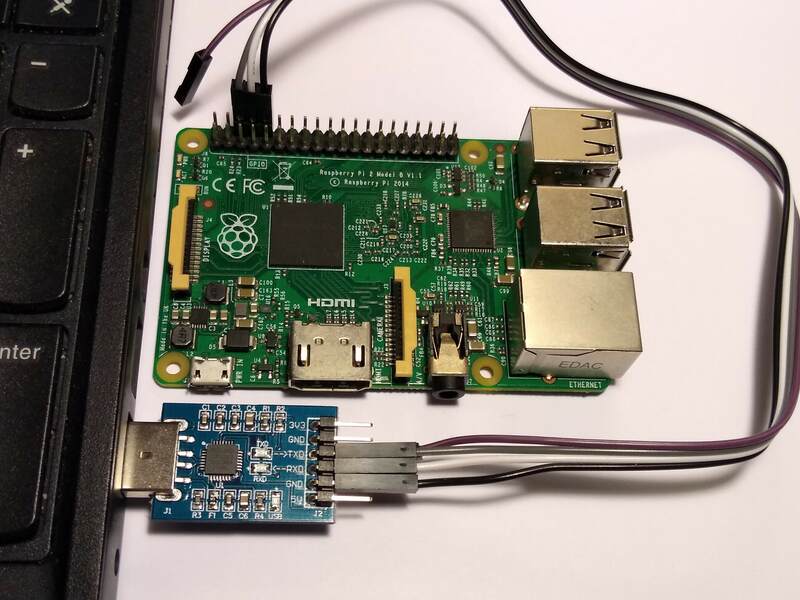 Here you may find a great tutorial on how to do a basic operating system on a Raspberry Pi. Also, if you don't want to experiment directly on hardware, you can run it as a virtual machine using hypervisors like qemu. See how to run "hello world" directly on virtualized ARM hardware here. We will also try them out on the QEMU emulator as much as possible, as that is safer and more convenient for development. 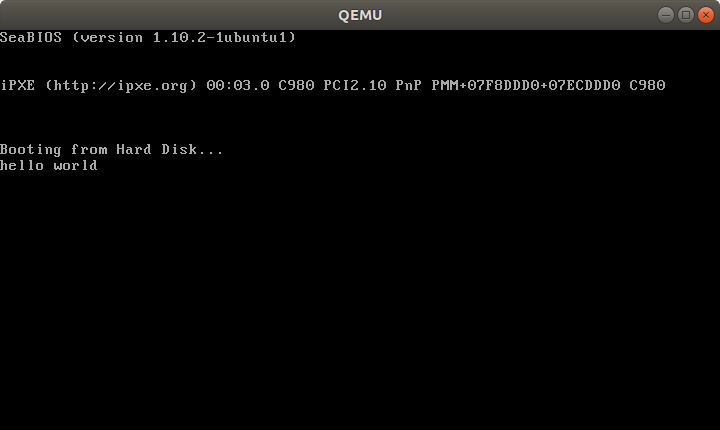 The QEMU tests have been on on an Ubuntu 18.04 host with the pre-packaged QEMU 2.11.1. The code of all x86 examples below and more is present on this GitHub repo. Remember that running examples on real hardware can be dangerous, e.g. you could wipe your disk or brick the hardware by mistake: only do this on old machines that don't contain critical data! Or even better, use cheap semi-disposable devboards such as the Raspberry Pi, see the ARM example below. 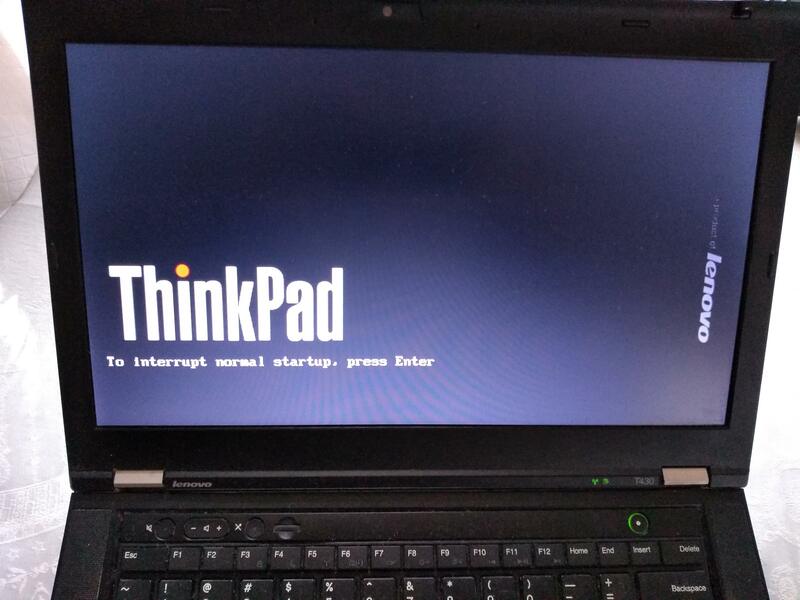 For example, on my T430 I see the following. but it is also documented on the Intel manual of course. \125\252 in octal == 0x55 followed by 0xaa. These are 2 required magic bytes which must be bytes 511 and 512. 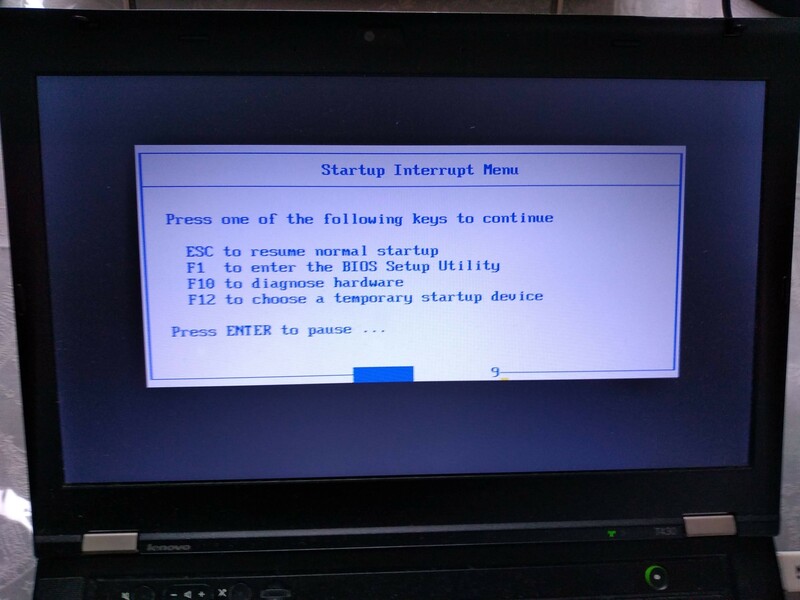 The BIOS goes through all our disks looking for bootable ones, and it only considers bootable those that have those two magic bytes. where 20 is a space in ASCII. 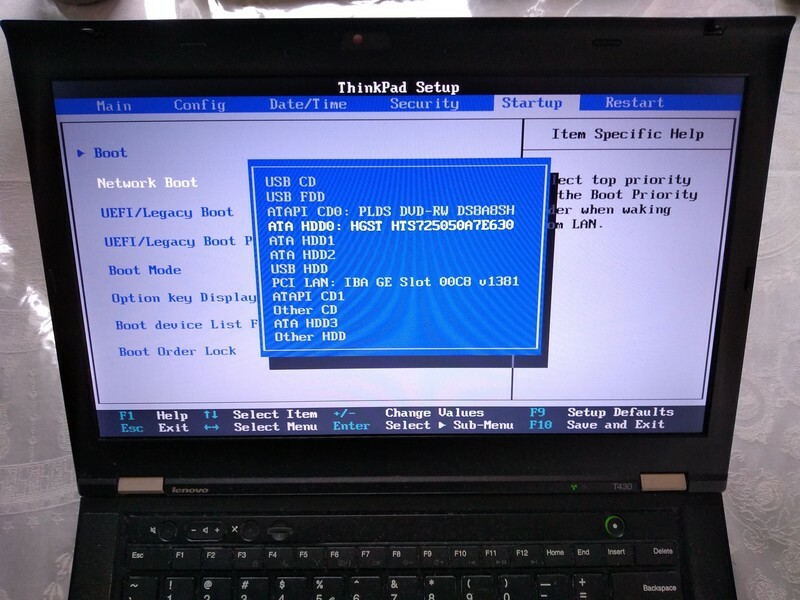 The BIOS firmware reads those 512 bytes from the disk, puts them into memory, and sets the PC to the first byte to start executing them. /* The BIOS loads the code from the disk to this location. * calculate the addresses of symbols we might jump to. To better understand the linker script part, familiarize yourself with the relocation step of linking: What do linkers do? multicore: What does multicore assembly language look like? paging: How does x86 paging work? 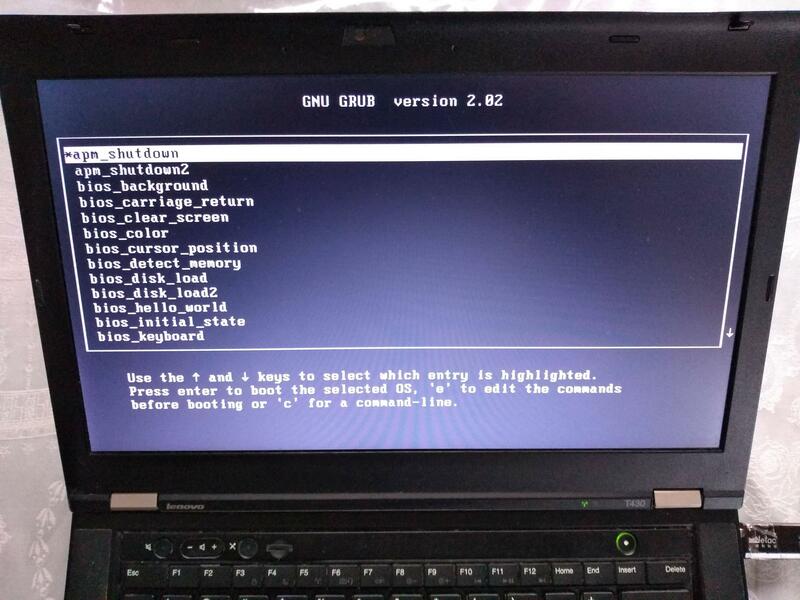 Summary: use GRUB multiboot, which will solve a lot of annoying problems you never thought about. See the section below. 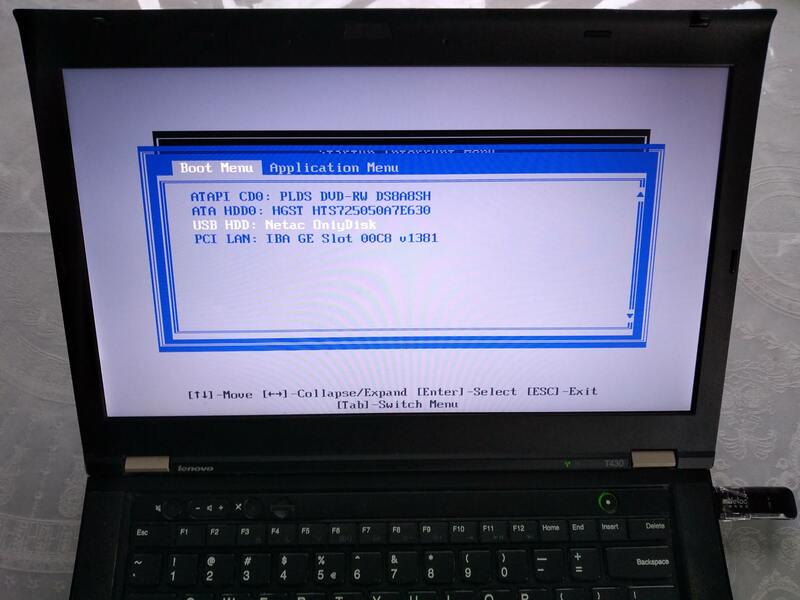 The main difficulty on x86 is that the BIOS only loads 512 bytes from the disk to memory, and you are likely to blow up those 512 bytes when using C! if you only need it to work in QEMU but not real hardware, use the -kernel option, which loads an entire ELF file into memory. Here is an ARM example I've created with that method. 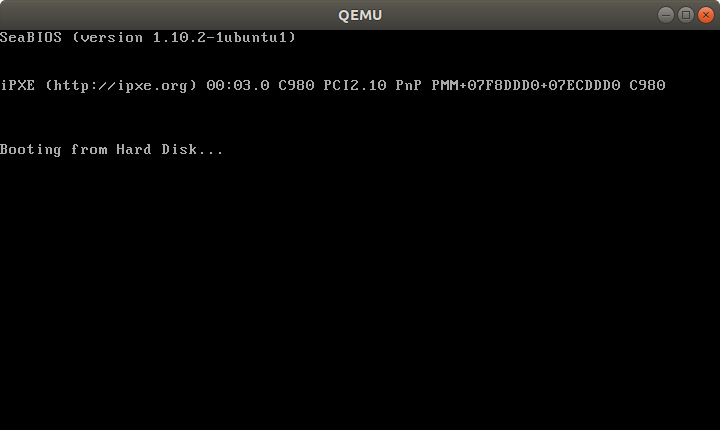 for the Raspberry Pi, the default firmware takes care of the image loading for us from an ELF file named kernel7.img, much like QEMU -kernel does. Things get more fun if you also want to use the C standard library however, since we don't have the Linux kernel, which implements much of the C standard library functionality through POSIX. Write your own. It's just a bunch of headers and C files in the end, right? Right?? Newlib implements all the boring non-OS specific things for you, e.g. memcmp, memcpy, etc. Then, it provides some stubs for you to implement the syscalls that you need yourself. as shown at in this example. I also use it on my GitHub examples repo to be able to easily run all examples on real hardware without burning the USB a million times. In ARM, the general ideas are the same. 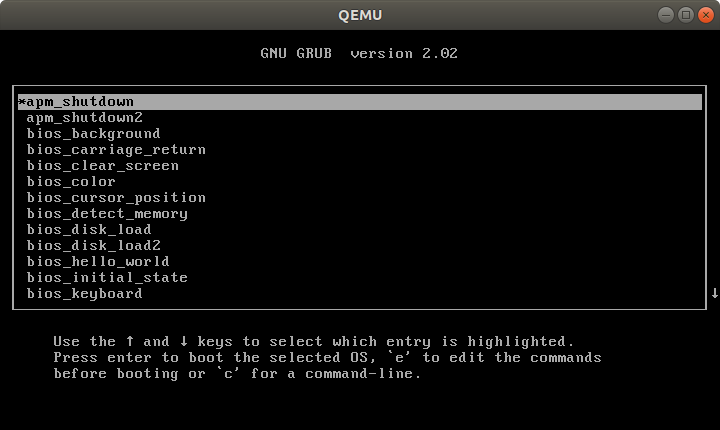 a few simple QEMU C + Newlib and raw assembly examples here on GitHub. See also: How to make bare metal ARM programs and run them on QEMU? See also: How to run a C program with no OS on the Raspberry Pi? https://github.com/dwelch67/raspberrypi looks like the most popular bare metal Raspberry Pi tutorial available today. Not the answer you're looking for? Browse other questions tagged assembly x86 operating-system bootloader osdev or ask your own question. Can software be executed in bare metal machine? What are IN & OUT instructions in x86 used for? What is the difference between ELF files and bin files? The difference between initrd and initramfs? How can I build a small operating system on an old desktop computer? How are everyday machines programmed? What steps are needed to load a second stage bootloader by name on a FAT32 file system in x86 Assembly?